Using Bristol Security Guards as your Security Company ensures that you have the best and most highly trained Security Guards Bristol can offer, on call to cover your security needs. There are several security companies throughout Keynsham, Portishead, Clevedon, Portbury, Avonmouth & Weston Super Mare and further afield offering security services, but when it comes to quality customer service and guards to meet your needs, we have a first class offering. Our Security guards come from a variety of backgrounds in the security industry, making them some of the best in the business. We cover a wide area of locations including Keynsham, Portishead, Clevedon, Portbury, Avonmouth & Weston Super Mare . If you are looking for a professional security company that offers years of experience, we really should be your 1st choice. We are available 24/7 all year round to meet your needs. We like to exceed the expectations of our customers so give us a call, our security guards are ready and waiting to assist. 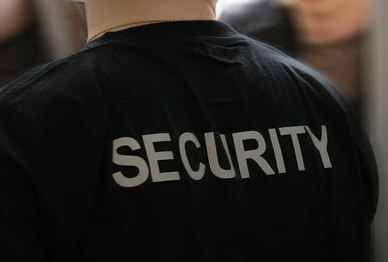 Contact Bristol Security Guards to discuss your security guard requirements. 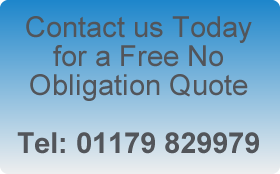 Receive a free no obligation quote . If we cannot quote immediately because of a need to visit your site, then the site survey will be free. Don’t let other security companies let you down, give us a call today!